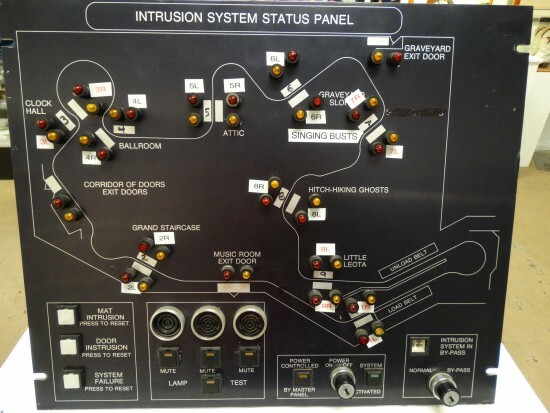 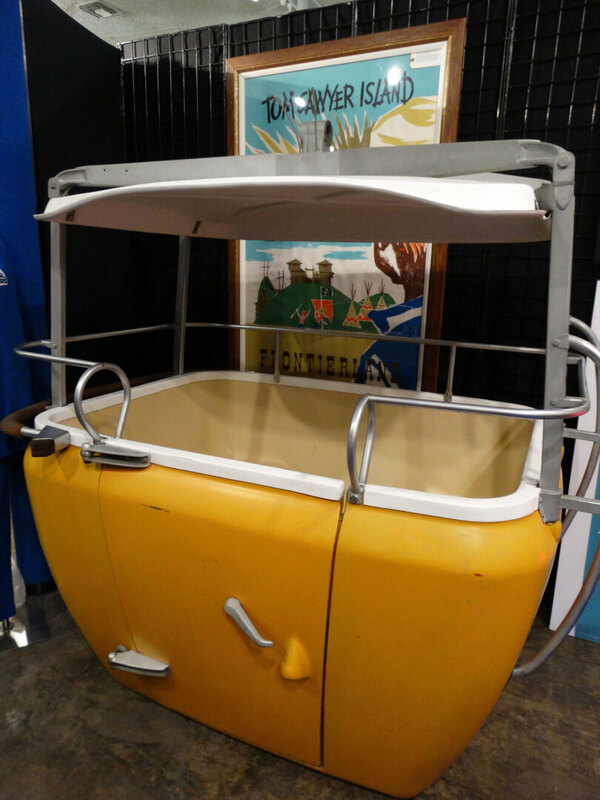 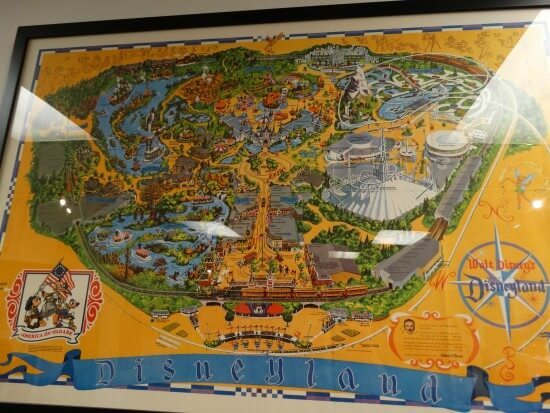 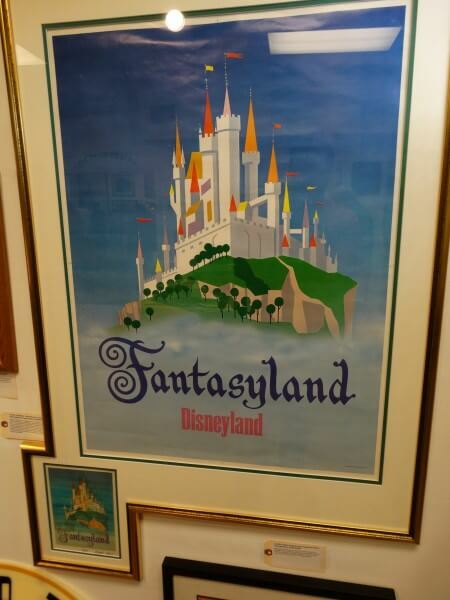 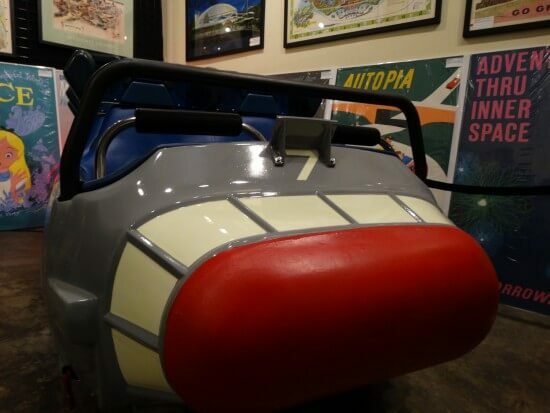 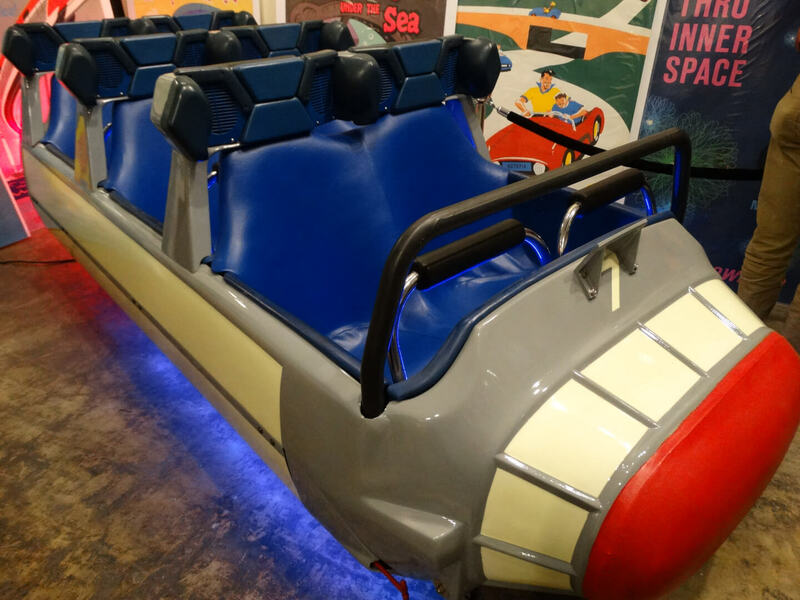 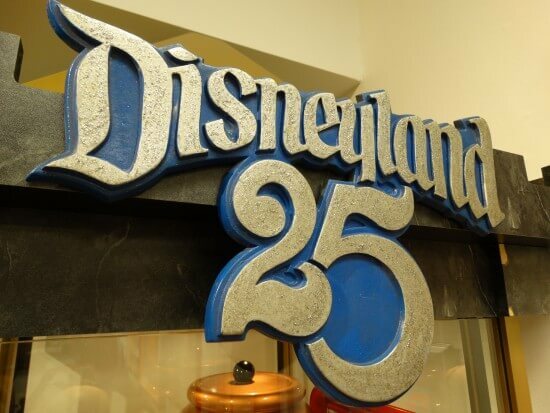 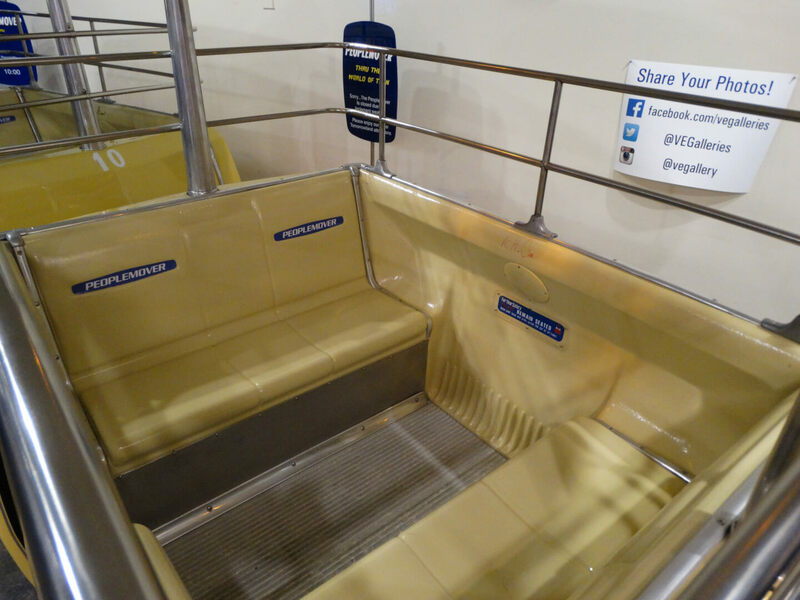 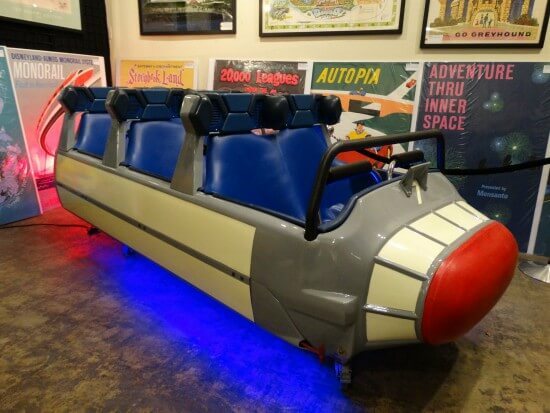 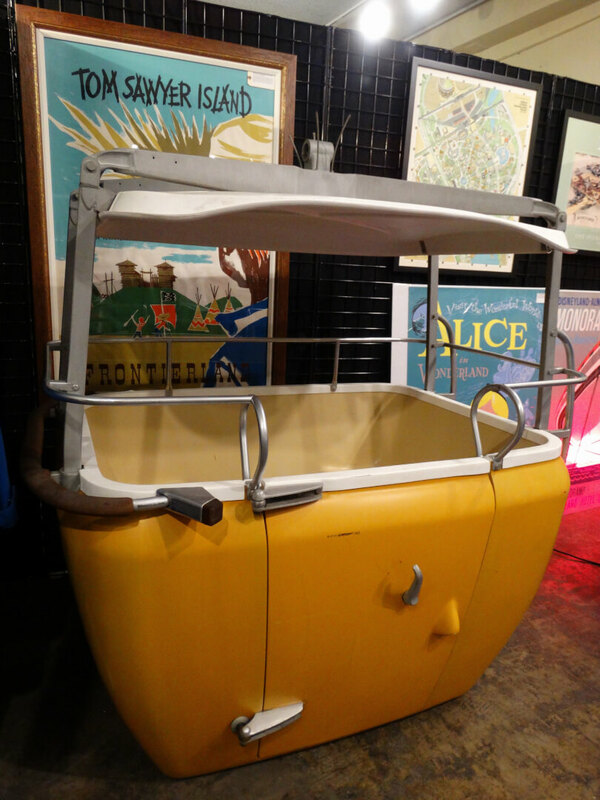 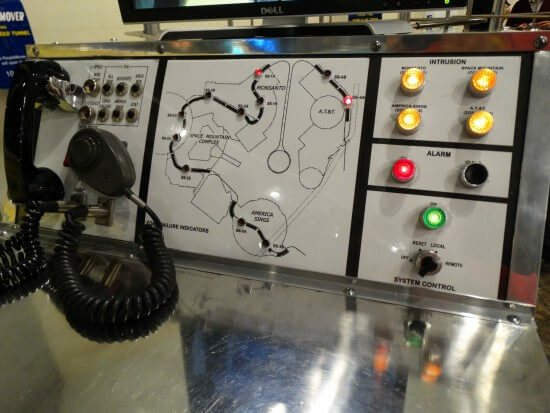 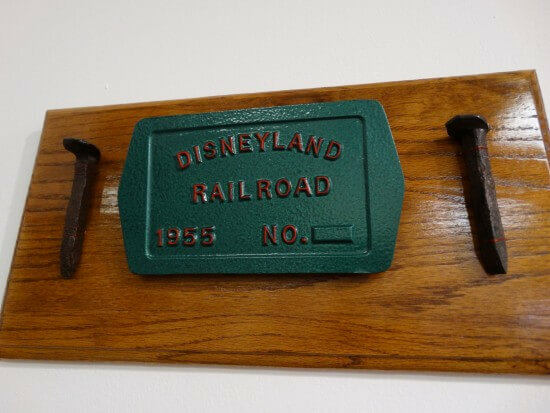 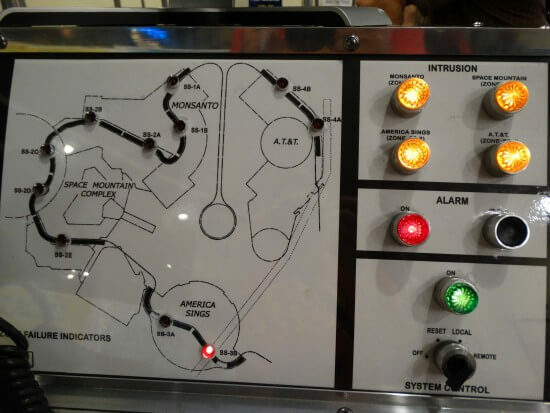 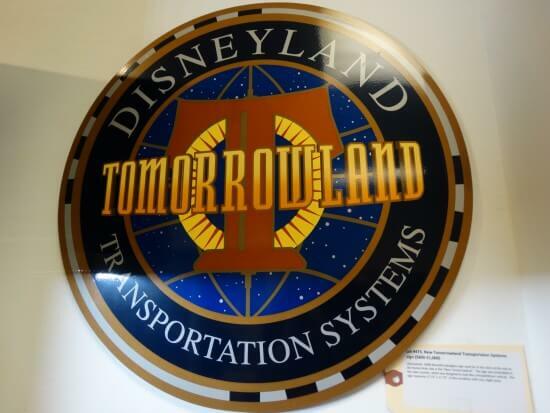 Have you ever wanted to own a piece of Disneyland history? Well, the “Collecting Disneyland” exhibit auction, running at the Van Eaton Galleries from now until November 21st, may offer you that very opportunity. 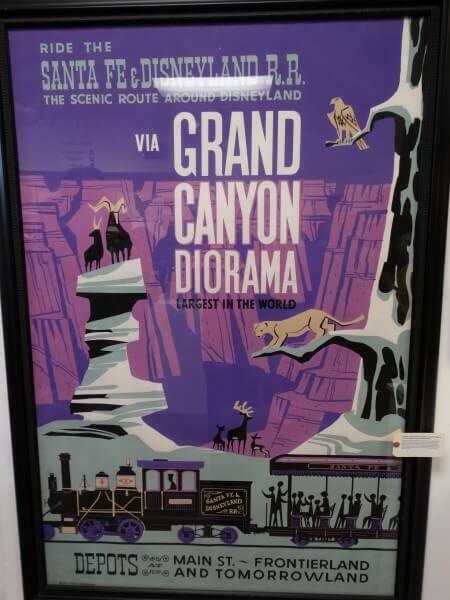 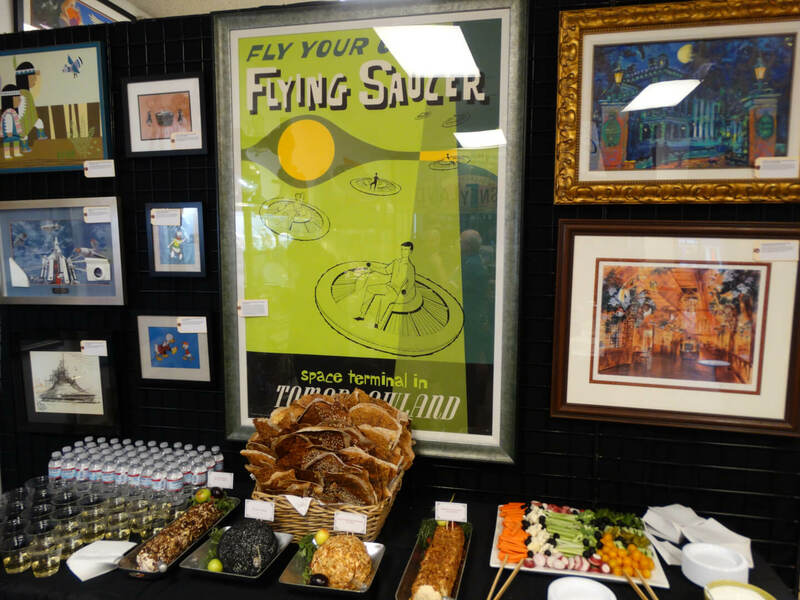 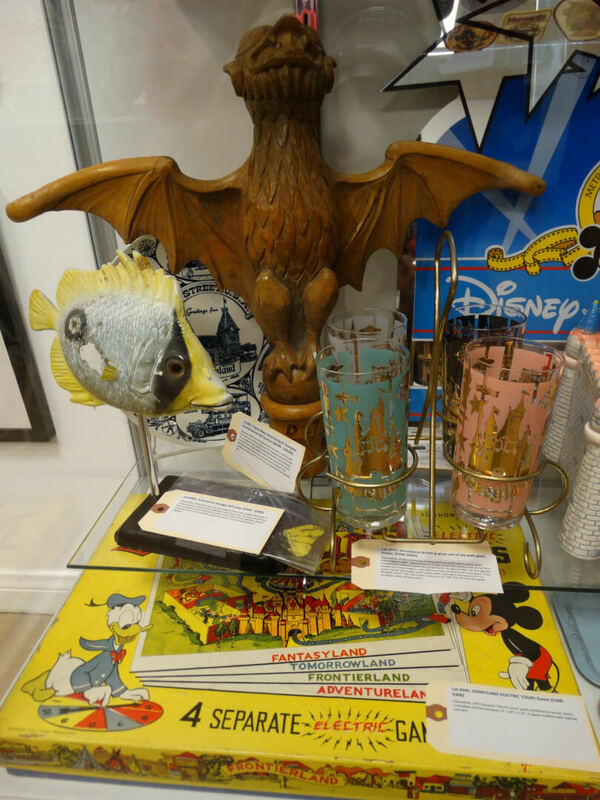 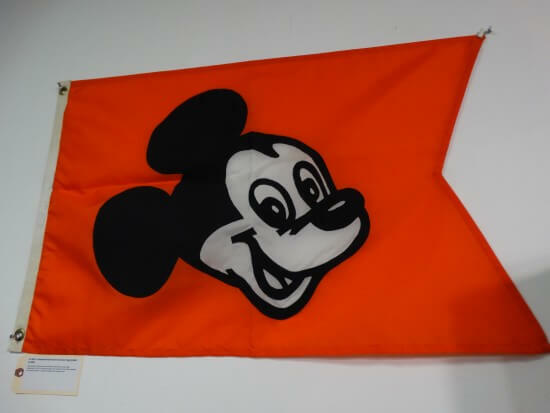 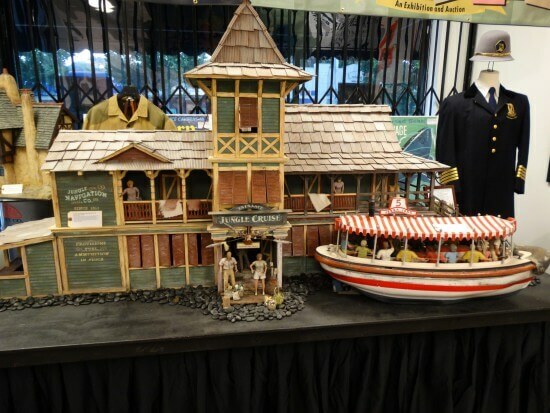 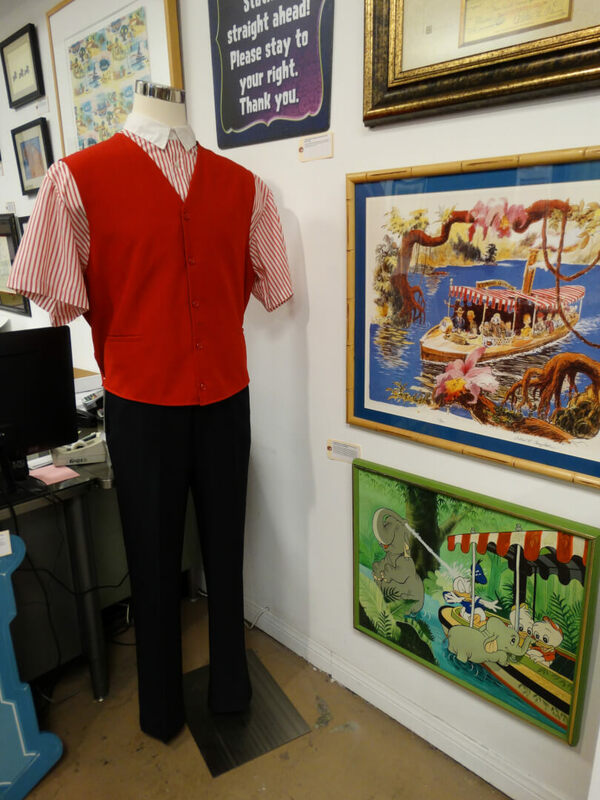 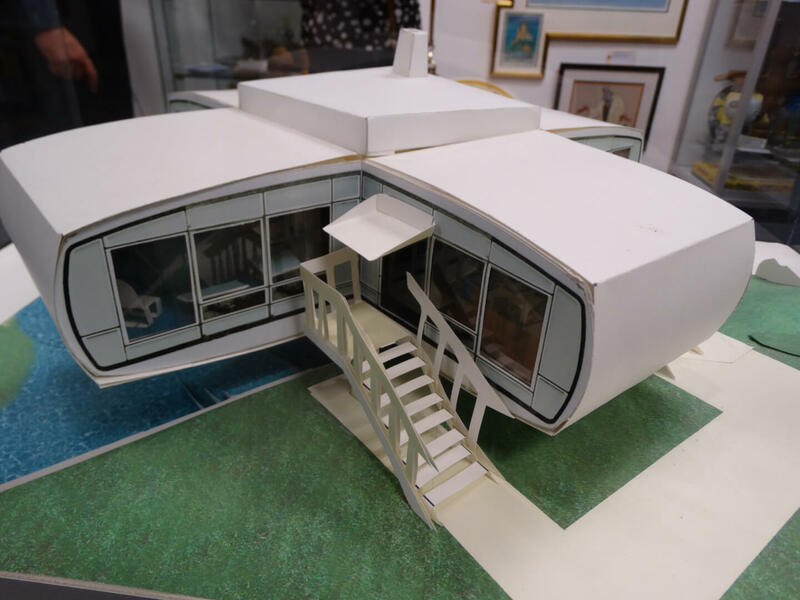 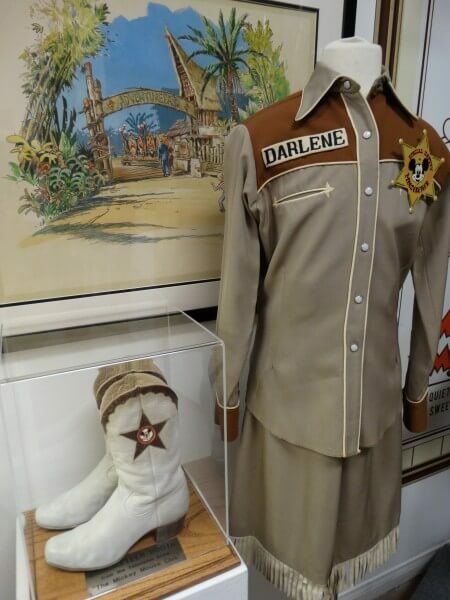 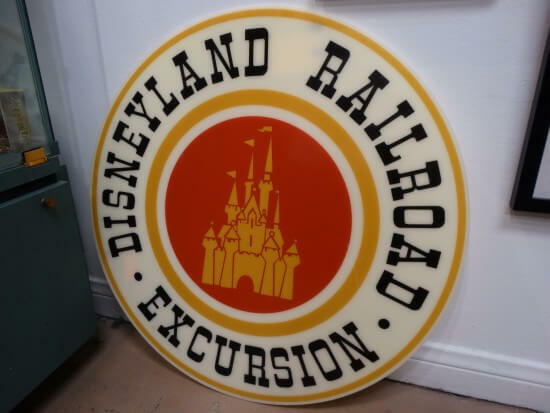 The second such auction at Van Eaton this year (after this past winter’s “The Story of Disneyland,”) Collecting Disneyland curates a wide array of memorabilia from Walt Disney’s original theme park, along with a handful of items from its sister parks in Orlando. 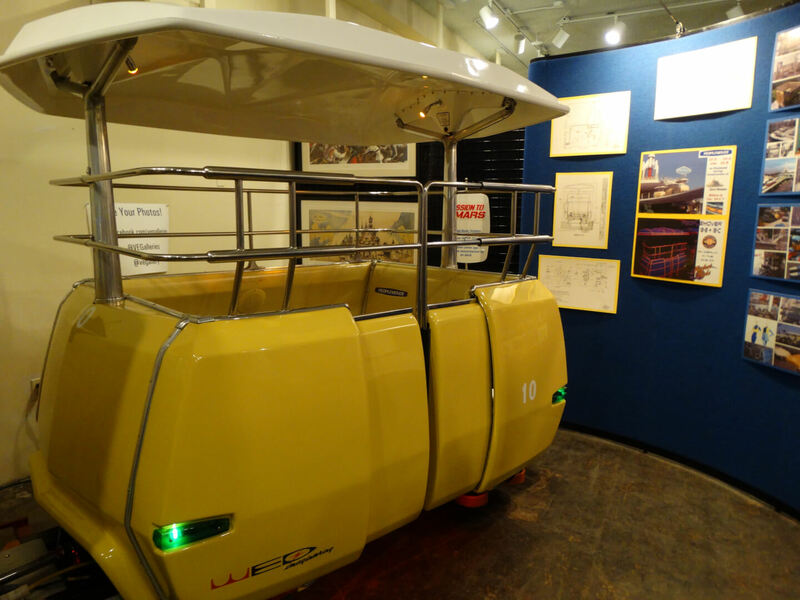 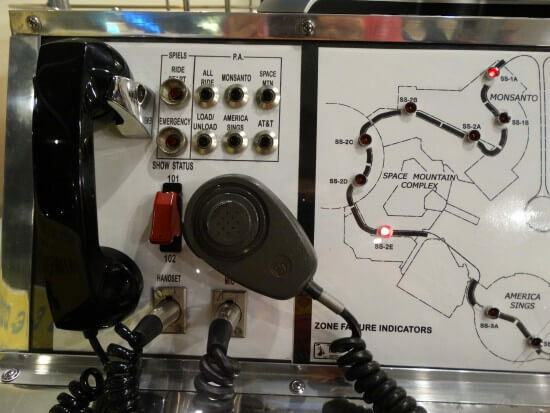 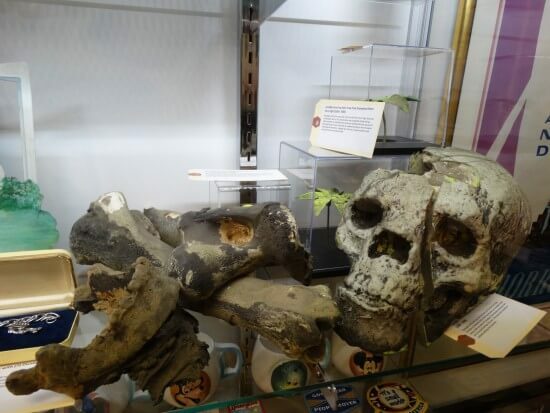 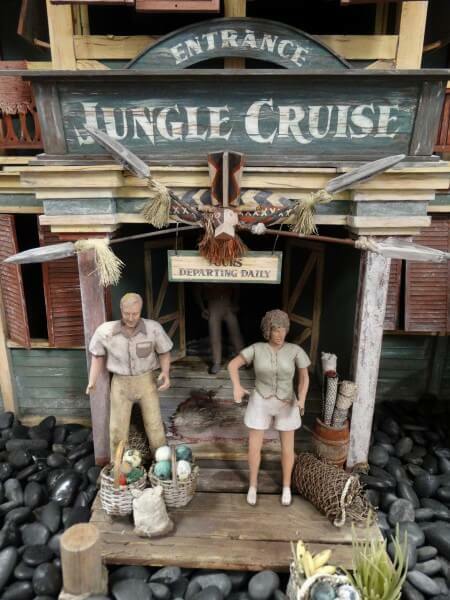 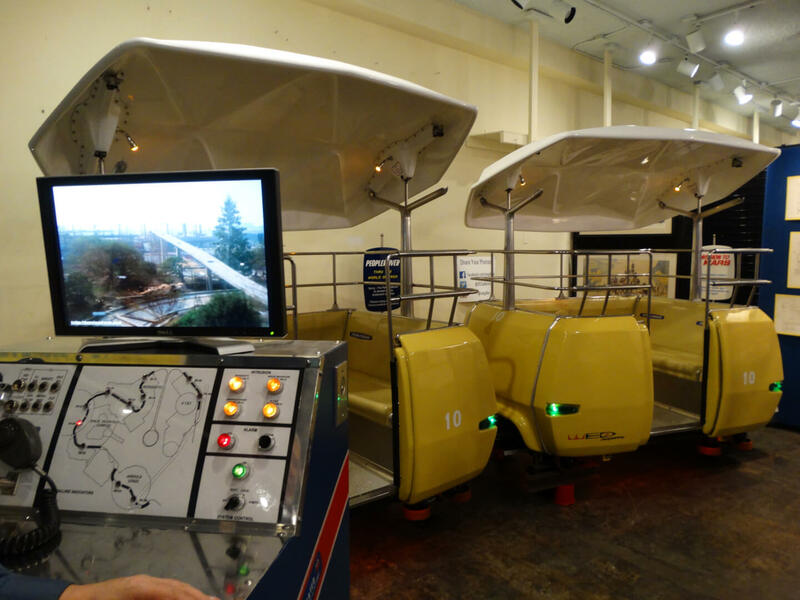 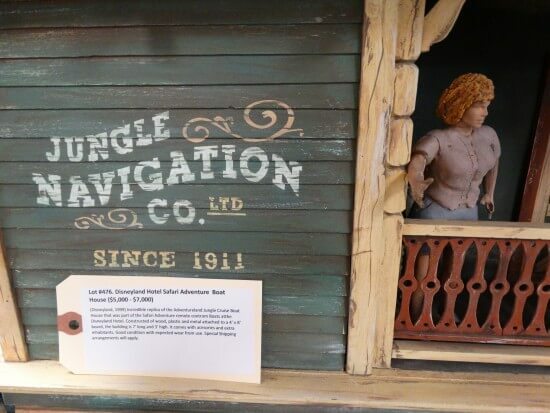 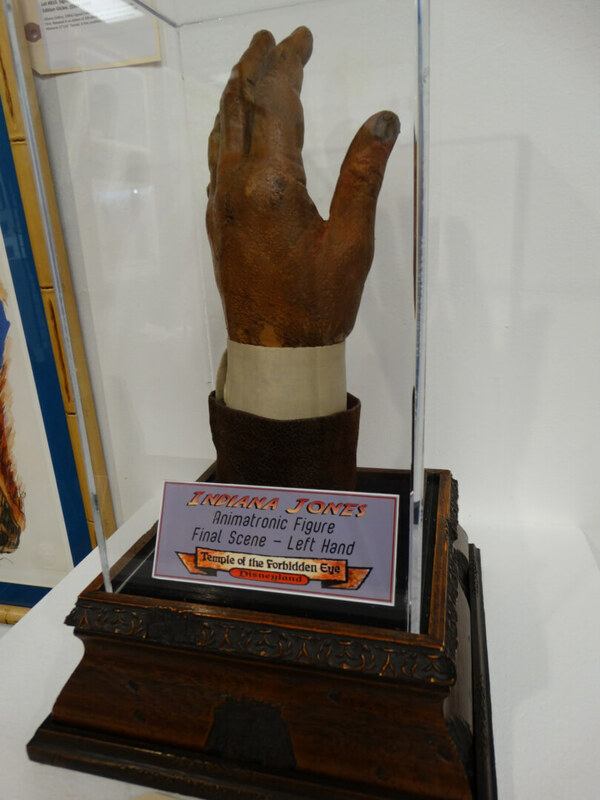 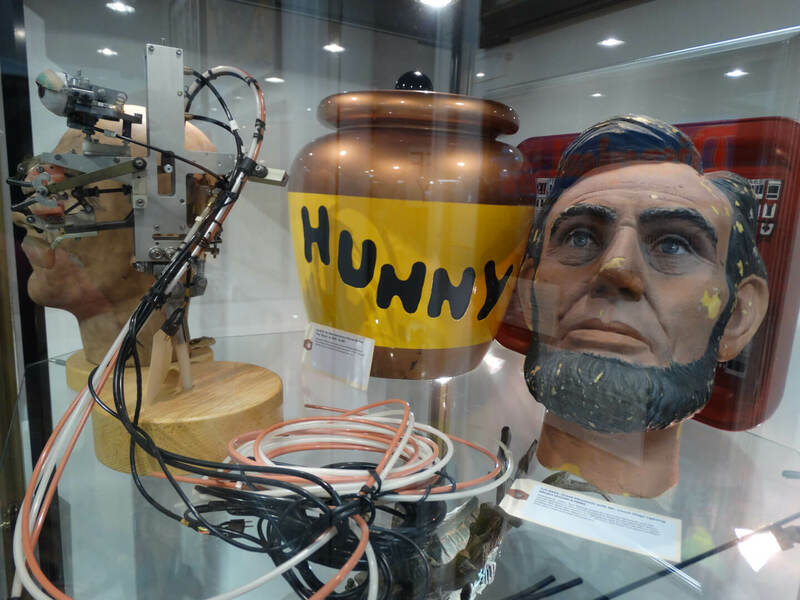 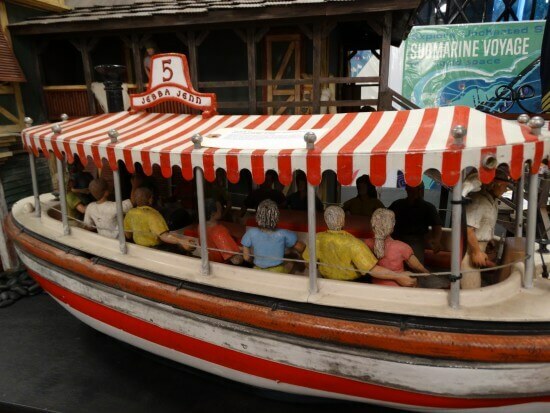 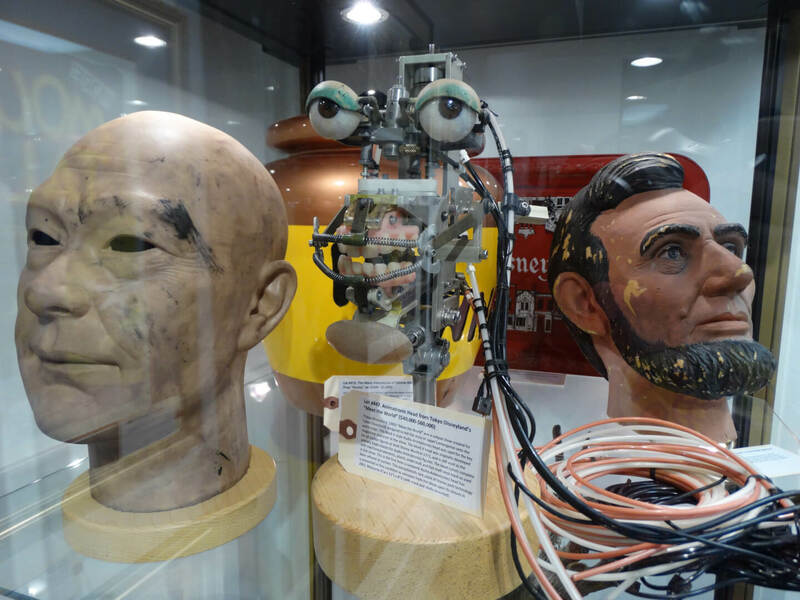 The exhibit includes everything from original props, to concept artwork, merchandise, collectibles, posters, animatronics, miniatures, and even Disneyland ride vehicles themselves. 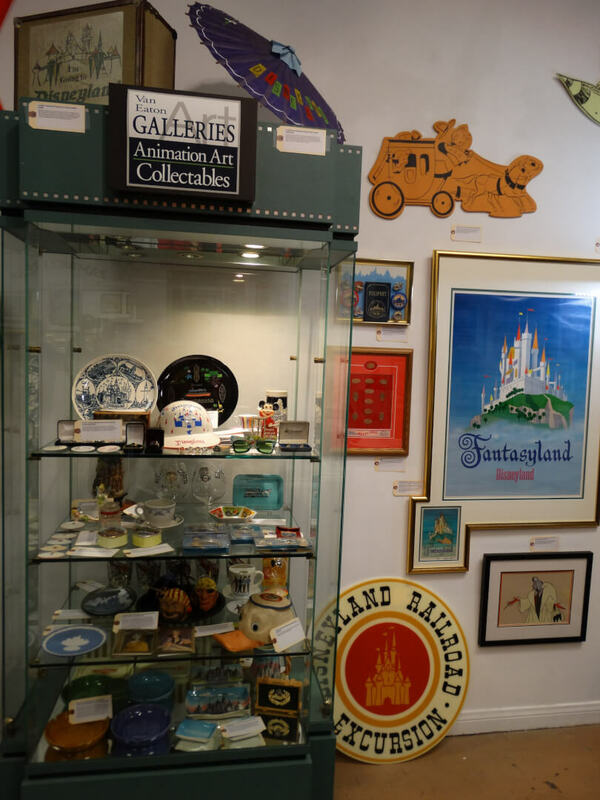 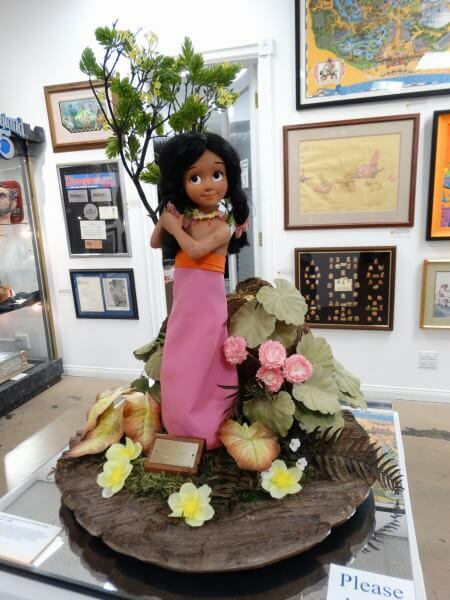 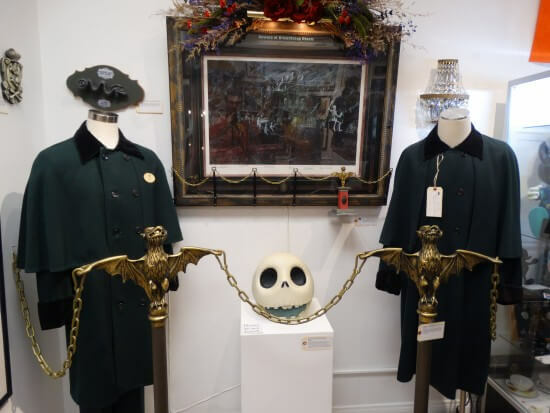 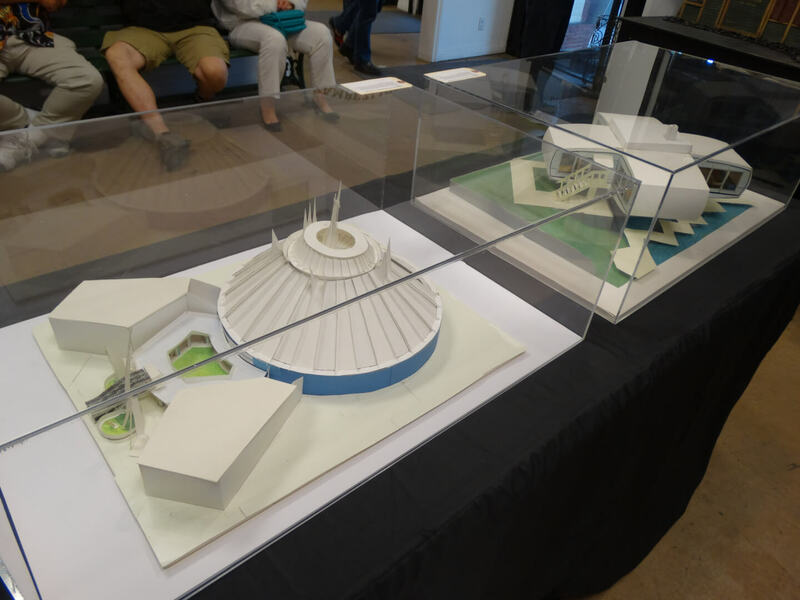 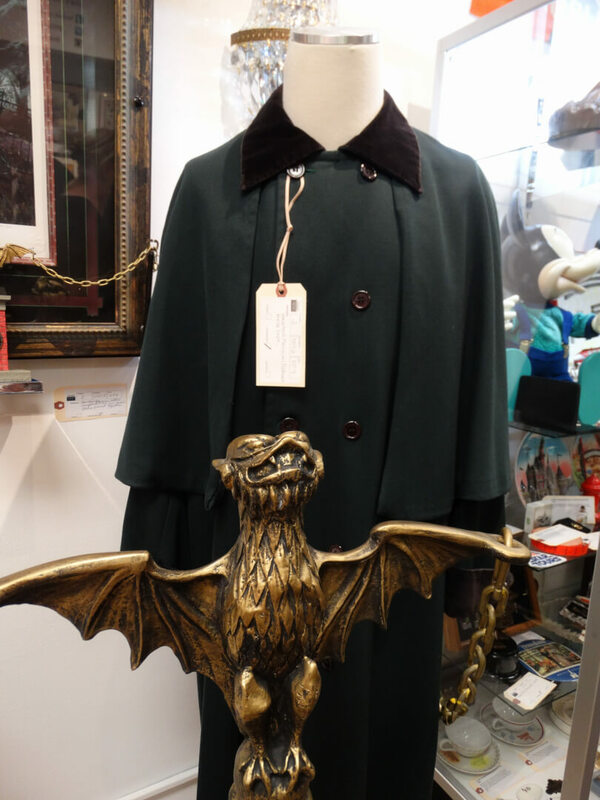 While the starting bid on many of the items available might be well out of the average Disney fan’s price range, there are some more affordable options as well, and visiting the gallery itself is free. 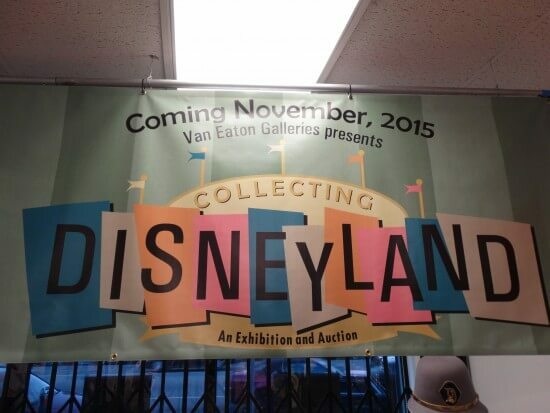 Its hours are 10:00 AM – 6:00 PM Tuesday through Saturday until the auction itself happens on November 21st. 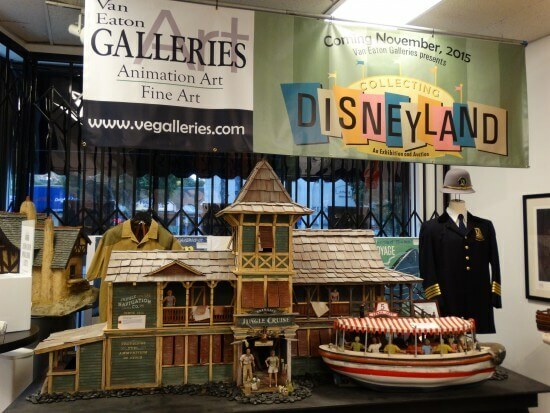 And if you are interested in the possibility of bidding on any of the items, you can visit VEgalleries.com for more info and to check out the catalog.